We are a new church in the Austin-Oak Park community committed to celebrating the God of Scripture, learning and growing in faith, and serving our community in love. Whether you are a skeptic, a Christian looking to grow in your faith, or at any other place in your faith journey, we would love to get to know you. 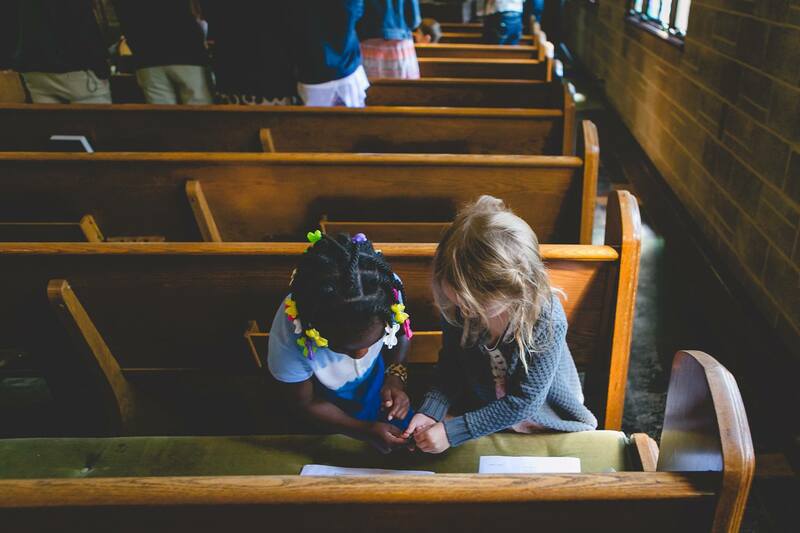 We strive to be a church for all, as Jesus himself embraced people from every ethnicity, socioeconomic group, culture, and religious background. We invite you to learn more about our church on this site, contact us with questions, and connect with us at our hangouts, Bible studies, or community events. Stay tuned for more information about ways to connect. 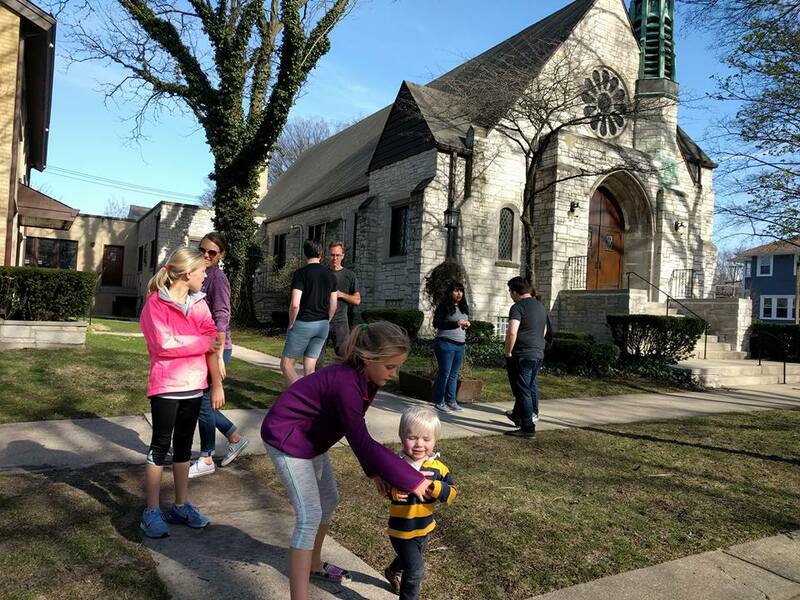 Our services take place at 542 S Scoville Ave, Oak Park, beginning at 9am and ending around 10:15, after which everyone is invited to hang out over coffee and treats. 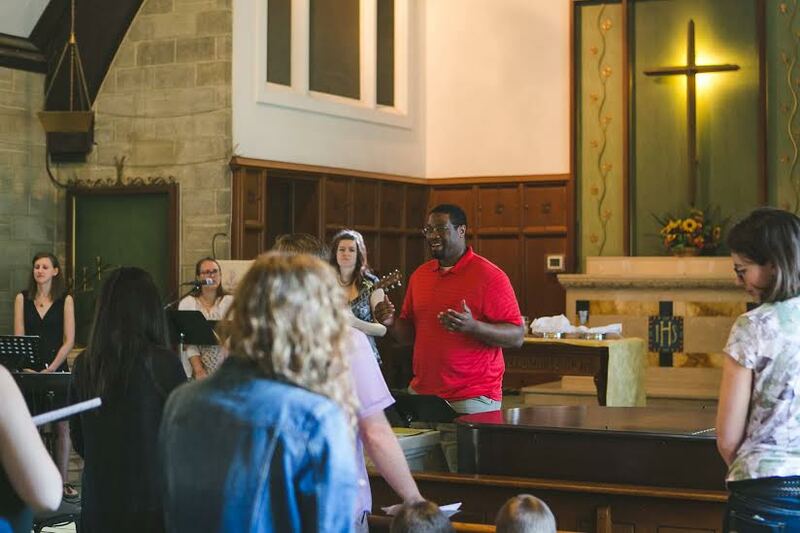 Our order of worship and music draw from a variety of styles and traditions, including gospel, hymn, and folk. People tend to dress casually, so come however you would like. There is ample street parking available; also, we are within walking distance of the Oak Park Blue line and Ridgeland Green Line stations, as well as the Madison (#20) bus terminal. Boulevard Children’s Ministries provides a safe, loving, and fun environment for children from our church and community to experience God’s love and grow in faith. We provide a nursery (ages 0-4) and a children’s worship (ages 4-10) with age appropriate songs and a Bible story during the worship service. Each is staffed by workers and church volunteers, who have been trained and passed a background check. Children are always welcome in the worship service. For more information, contact our Director of Children’s Ministries, Keri Lucas. Boulevard Youth Ministries works in cooperation with sister churches to provide spaces for middle and high school students to connect, have fun, and grow in the Christian faith. We offer weekly times of food, study, and prayer, as well as monthly events. For more information, contact our Director of Youth Ministries, Joshua Gleinser. © 2017 Boulevard Presbyterian Church | All Rights Reserved.